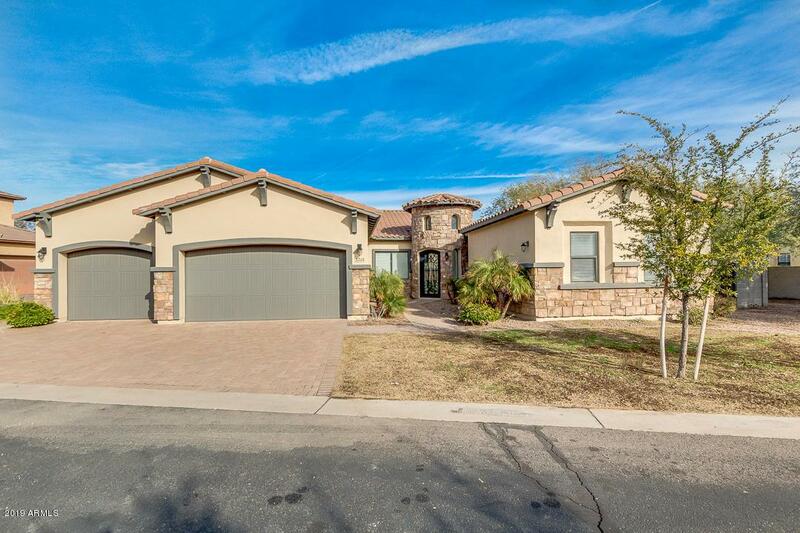 Spectacular property in Village at South Mountain in Phoenix! 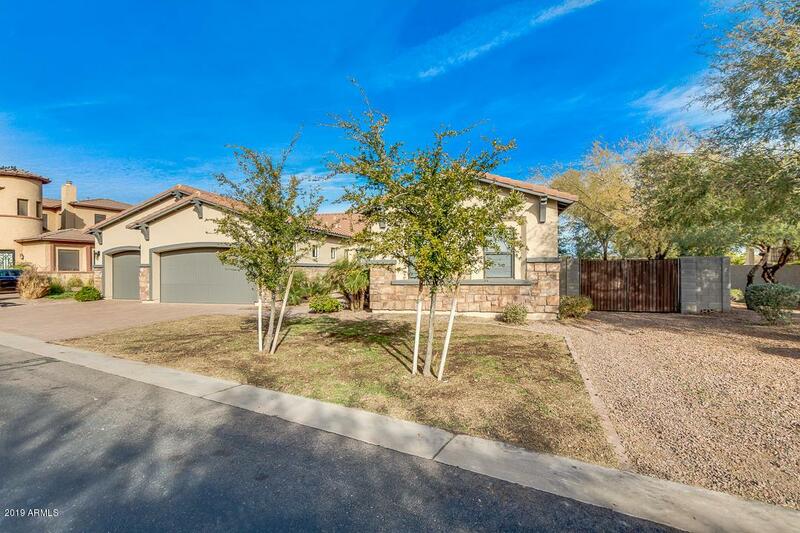 Nested on a cul-de-sac, this home is fully remodeled! 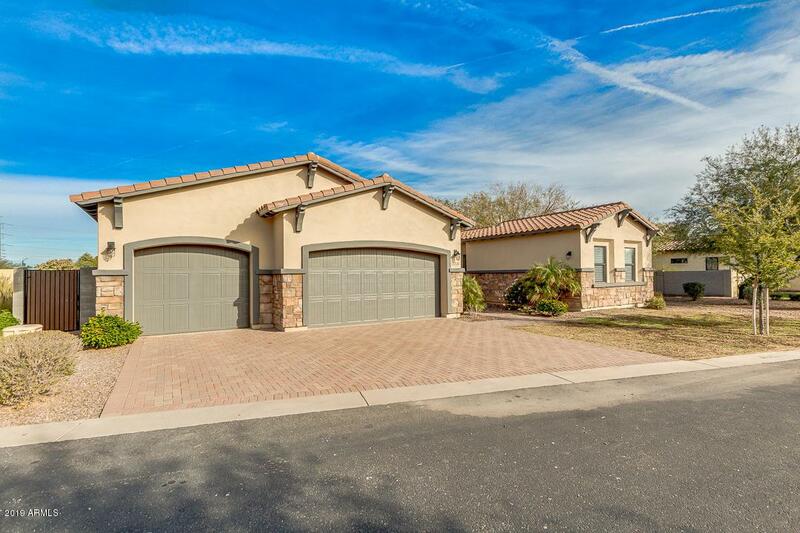 Exquisite curb appeal, 3 car garage w/paver driveway, RV gate, and grassy/gravel landscaping are some of the features that can't be left unsaid! 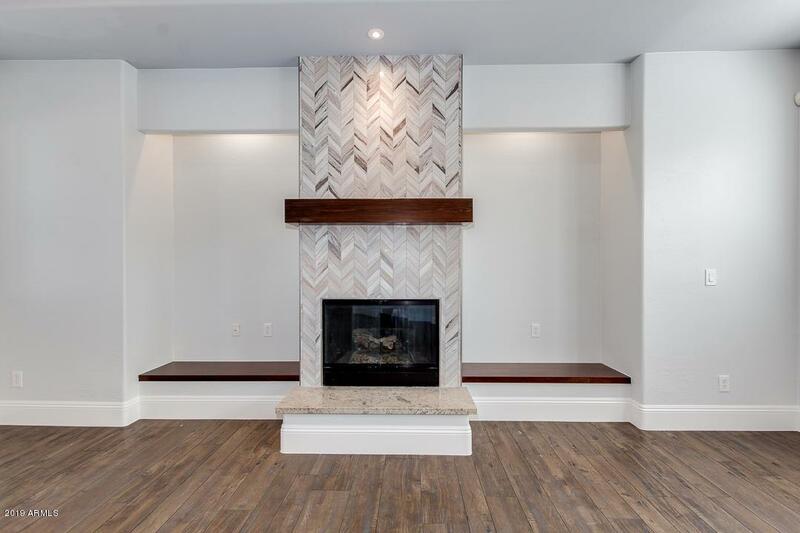 Fabulous interior boasts formal living & dining rooms, new flooring throughout main areas, beautiful light fixtures, and spacious family room w/cozy fireplace. Gourmet kitchen is a cook's dream with SS appliances, granite countertops, ample cabinets, walk-in pantry, and large island w/breakfast bar. Master retreat has backyard exit, walk-in closet, and lavish bath with his/hers sinks, soaking tub, & glass shower. Spacious backyard offers covered patio, pavers, and gravel landscaping. Don't miss out this outstanding opportunity!